class="post-template-default single single-post postid-621 single-format-standard samba_theme do-etfw wpb-js-composer js-comp-ver-4.1 vc_responsive"
I have just finished cutting an exciting and timely new documentary, Generation Right, which will be hitting festivals internationally later this year. Generation Right pieces together the story of Margaret Thatcher’s reign as the longest serving UK Prime Minister in the 20th century and its impact on the British society across three decades to the current day. Edited from an extensive amount of archive and expert analysis across the political spectrum, Generation Right paints a multi-layered and cinematic portrait of this fundamental cultural shift in the narrative of modern Britain. 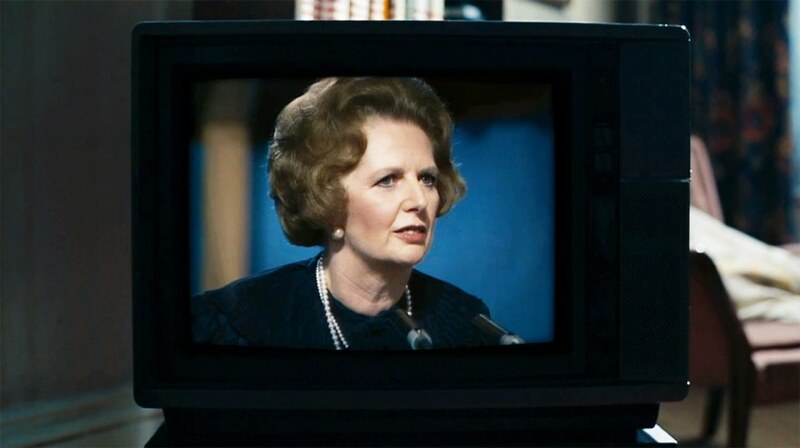 It shines light to lesser-known characteristics of Thatcher – her deep religious beliefs and her scientific background – as well as her sense of good and evil, and how these affected her view on the relationship between society and the individual. 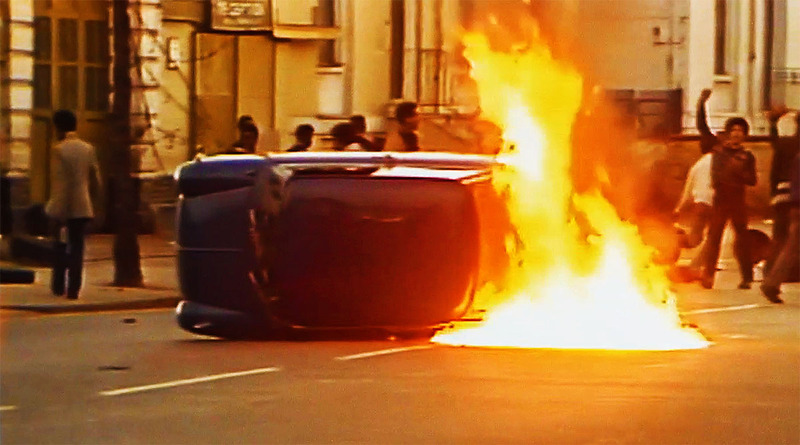 The documentary illustrates the impact of her policies on the miners’ strike and the urban riots, the denationalisation of Britain, and the role the liberalisation of market forces had on the economy leading to the crash of 2008. It charts the deeply felt division British society experienced during her reign, and the effect Thatcherism has had on both Britain and the world today. Generation Right was directed by Michelle Coomber and produced by Medina Films in association with Sheffield DocFest and Sheffield University, with support from the Economic and Social Research Council.